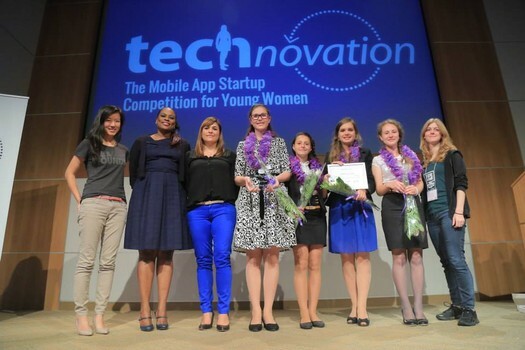 Technovation Challenge is an mobile app design competition designed for female students across the world to develop their technology and entrepreneurship skills. 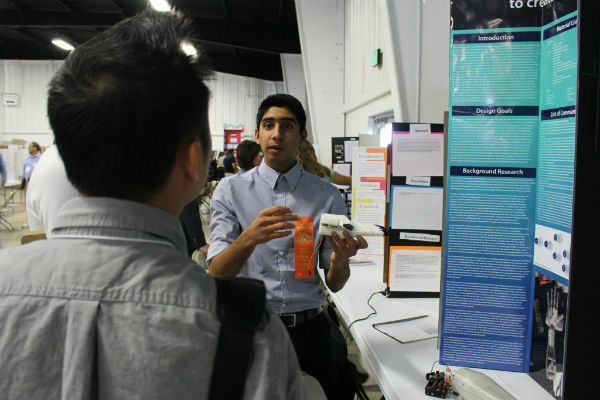 Junior Nilay Mehta from Irvine High School showcased his innovative work on a voice-commanded prosthetic arm at the annual Orange County Science and Engineering Fair. 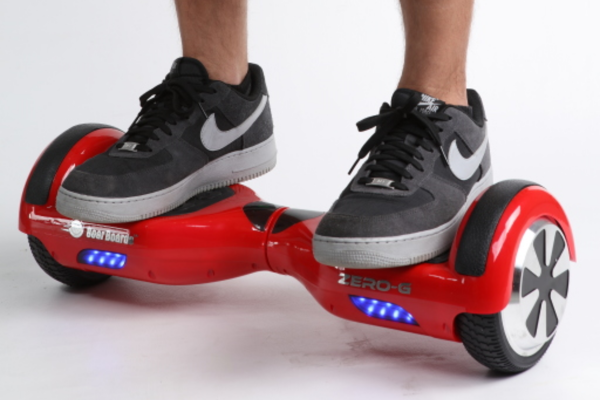 Today's consumers constantly race to get the newest gadgets avaliable, but the latest fad, a self-balancing "hoverboard," may pose a hidden danger. In the competitive academic culture of the Orange County area, students continue to find new ways of displaying innovation and aptitude in various fields. 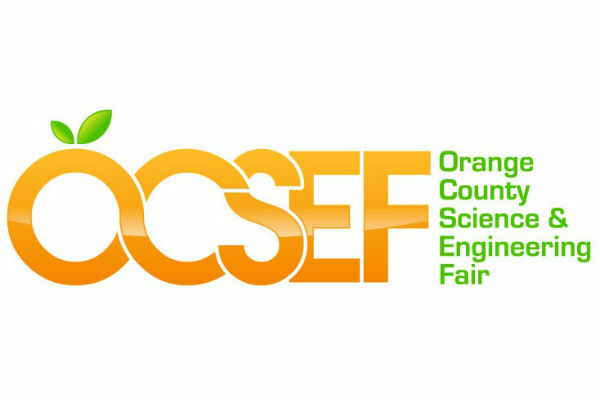 Student participants in the Orange County Science Engineering Fair (OCSEF) showcased their various projects, all hoping to impress the numerous judges. 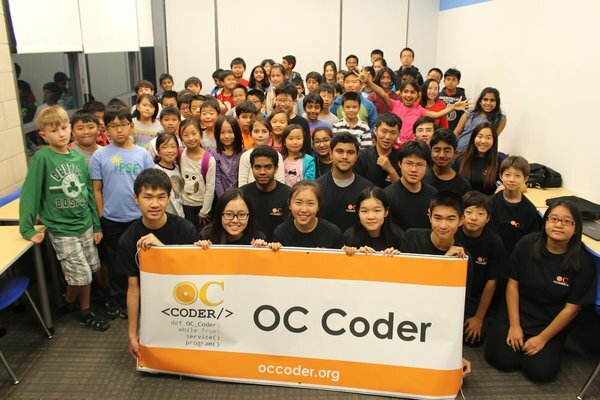 OC Coder’s second annual Hour of Code was a huge success, successfully cultivating students’ passion for computer science.